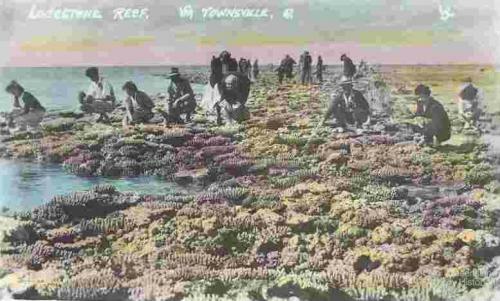 Coloured coral collection. Colour is one of the great pleasures of the underwater world. 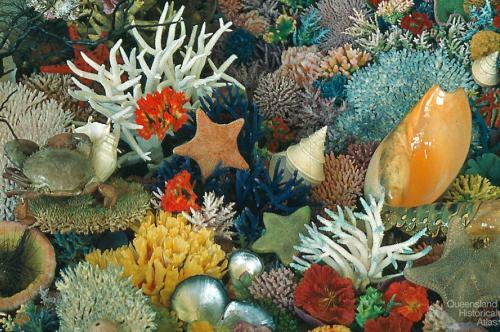 This collection of corals and shells was painted to represent the colours of the living reef. Magnetic Island. Ceramic produced by the pottery company Studio Anna, founded by Karel Jungvirt and Toni Coles.